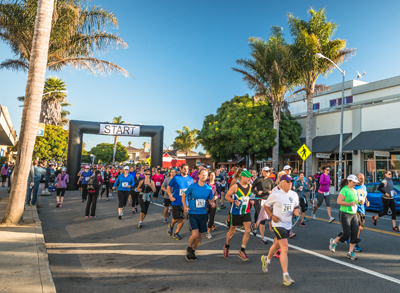 Registration is OPEN for the 2020 Surfer’s Path 10k & 5k. Please visit the “Schedule” tab for packet pick-up times and locations. Bib mailing is available for an additional $15 during the online registration process until February 1. Bibs (with timing chip attached) will be mailed to the address inputted during the online registration process. Those that choose bib mailing do not have to attend Packet Pick-Up. Those that do not choose bib mailing must pick up their packet on Friday, February 21 or Saturday, February 22. Please visit the “Schedule” tab on this event web site for Packet Pick-Up details. If you cannot run the 2020 race, please write following the race and an event shirt will be mailed. Medals are for finishers only.